Since our last release in September, we’ve added four new tools to the distribution, most of which focus on the always-lucrative open source information gathering. These new tools are not included in the default installation but after an ‘apt update’, you can check out and install the ones that interest you. We, of course, think they’re all interesting and hope you do as well. InSpy is a small but useful utility that performs enumeration on LinkedIn and can find people based on job title, company, or email address. The oft-requested CherryTree has now been added to Kali for all of your note-taking needs. CherryTree is very easy to use and will be familiar to you if you’ve used any of the “big-name” note organization applications. Sublist3r is a great application that enables you to enumerate subdomains across multiple sources at once. It has integrated the venerable SubBrute, allowing you to also brute force subdomains using a wordlist. Another excellent OSINT tool that has been added to the repos is OSRFramework, a collection of scripts that can enumerate users, domains, and more across over 200 separate services. 2017-11-14 14:54:52.535108  Starting search in different platform(s)... Relax! Sheet Name: Profiles recovered (2017-11-14_14h55m). 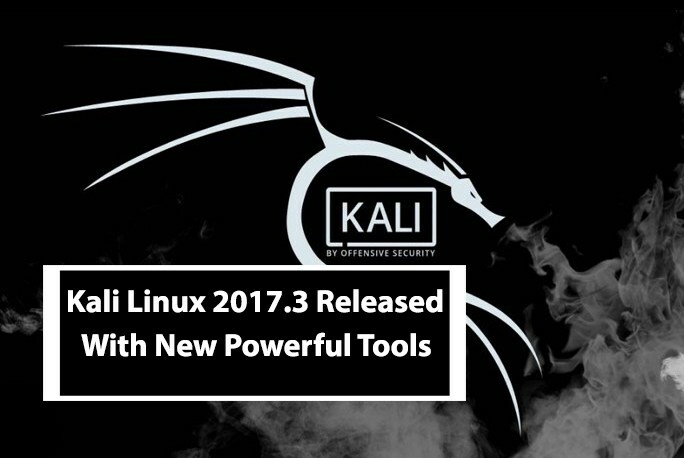 One of our favourite applications in Kali has always been Maltego, the incredible open-source information gathering tool from Paterva, and the equally incredible Casefile. These two applications had always been separate entities (get it?) but as of late September, they are now combined into one amalgamated application that still allows you to run Maltego Community Edition and Casefile, but now it also works for those of you with Maltego Classic or Maltego XL licenses. As always, the tools perform wonderfully and look great doing it.